RED Digital Cinema will present a Masterclass featuring Oscar winner Guillermo Navarro, ASC at the upcoming BSC Expo in London. Navarro will be discussing his approach to cinematography in the digital age during the seminar that will take place Saturday, February 2, at 16.00. 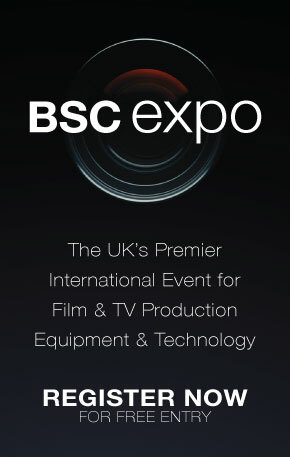 BSC Expo 2019 runs Feb. 1-2 at the Battersea Evolution. Navarro won the Academy Award® for Best Cinematography on Pan’s Labyrinth. His impressive credits also include Desperado, From Dusk Till Dawn, Jackie Brown, Hellboy, Night at the Museum, I Am Number Four and Pacific Rim, among many others. He has worked in Hollywood since 1993 and is a frequent collaborator with Guillermo del Toro and Robert Rodriguez. Born and raised in Mexico City, Navarro was a still photographer in his native country before segueing into shooting documentaries and commercials, and directing television. Most recently, he completed principal photography on The Voyage of Doctor Doolitle, slated for release in 2020, using the RED HELIUM 8K S35 sensor. Over at Stand 334, RED will showcase its latest sensor technology, including the MONSTRO® 8K VV and GEMINI® 5K S35.MONSTRO is an evolutionary step in large-format sensor technology with improvements in image quality including dynamic range and shadow detail. GEMINI leverages dual sensitivity modes to provide creators with greater flexibility using standard mode or low-light mode. 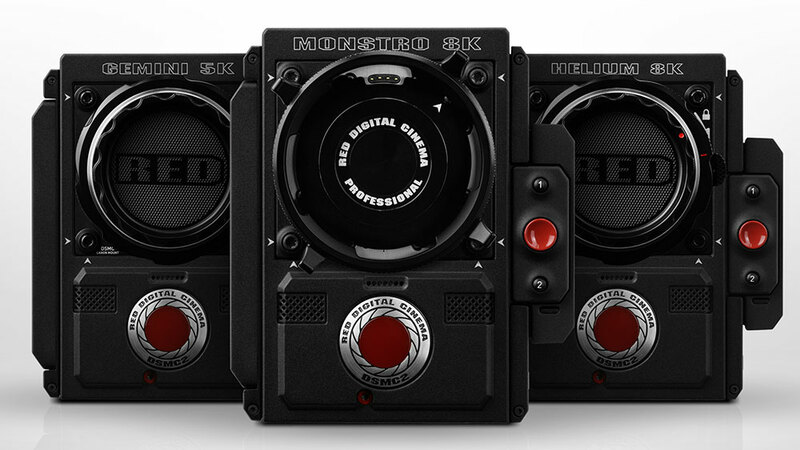 RED will also demonstrate a real-time 8K workflow using a new REDCODE RAW SDK powered by the NVIDIA QUADRO RTX 6000 GPU. By offloading the compute-intensive decoding and debayering of REDCODE RAW footage onto a single NVIDIA GPU, real-time play back, edit and color-grade of RAW 8K footage is possible. Additionally, RED will display its newest accessories. The new RED® DSMC2 Touch 7.0” Ultra-Brite LCD Monitor is a robust, optically-bonded touchscreen with Gorilla® Glass that provides an intuitive way to navigate menus, adjust camera parameters, and review .R3D clips directly out of the camera. It offers a brighter, high-definition viewing experience for recording and viewing footage on DSMC2 camera systems, even in direct sunlight. The DSMC2 PRODUCTION MODULE mounts directly to the DSMC2 camera body and incorporates an industry standard V-Lock mount with integrated battery mount (DSMC2® Gold Mount will be available soon) and P-Tap for 12V accessories. The module delivers a comprehensive array of video, XLR audio, power, and communication connections, including support for 3-pin 24V accessories. It’s also available as a kit.